The multi-talented Carla Bianco first performed when she was just 4 years old at a party where guests, who upon hearing her sing, would fill a Styrofoam cup with money. Music has been her passion ever since. While attending New York University, Carla landed a music publishing deal with heavyweight producer, Jellybean Benitez, and had her first song, "Not This Time", released on Atlantic Records. While mastering her craft, she had the good fortune to collaborate on songwriting with many top music writers and producers, like Narada Michael Walden, Judd Friedman, and Reggie Lucas. She’s well known for composing the #1 Billboard song, “The Lover That You Are”, which won her an ASCAP award. Her follow up single, “Music Takes Ya”, also recorded by Pulse, went to the top ten on Billboard. Carla released her first record, ‘All This Time’, on her own label, Ivory Note Records. As an actor, Carla is perhaps best known for starring as Maureen in both the Los Angeles and Broadway productions of Rent. She’s also worked off-Broadway in cutting-edge shows like Spring Awakening, where she originated the role of Wendla. Carla’s self-composed and semi-autobiographical musical, Kaleidoscope, was chosen for the ASCAP/Disney musical theater workshop in L.A. directed by legendary composer, Stephen Schwartz. On screen, Carla has appeared in George Romero’s TV show, “Deadtime Stories,” Tony Scott’s film “Unstoppable” starring Denzel Washington and Chris Pine, and she played opposite Matt Damon in the feature “Promised Land”. She’s also a nation-wide spokesperson appearing in countless commercials. Carla helped to found the Lincoln Park Performing Arts Center and Charter School just outside of Pittsburgh. 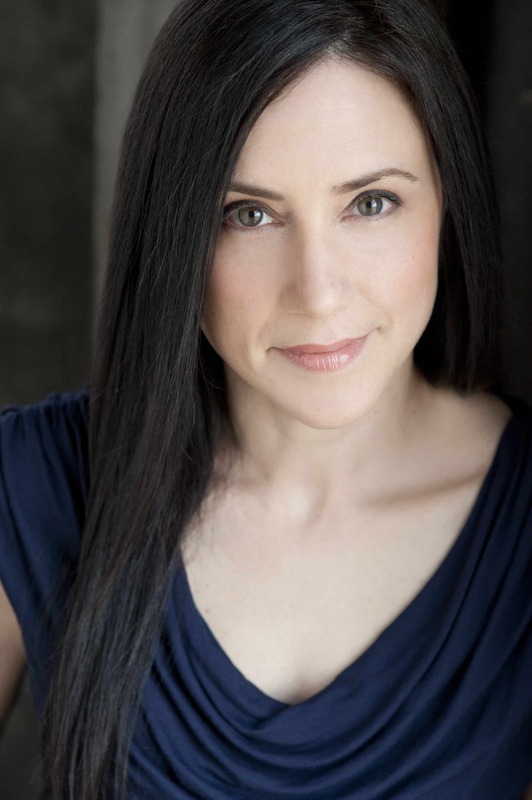 Carla also runs the Carla Bianco Voice Studio offering private lessons and classes in voice, acting and songwriting. For more, please check out www.carlabiancovoicestudio.com. The multi-talented Carla Bianco is well known for composing the #1 Billboard song, “The Lover That You Are”, which won her an ASCAP award. As an actor, Carla is perhaps best known for starring as Maureen in both the Los Angeles and Broadway productions of Rent.